High-Temperature Butyl Rubber Double Sided Sealant Tape. 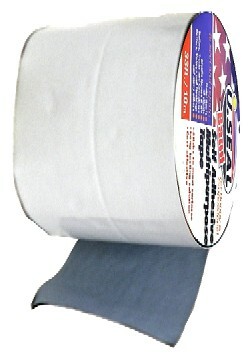 3/4 inch Wide X 3/32 inch Thick X 50 Feet roll, on easy-release silicone coated paper. Military grade. Price/Roll.